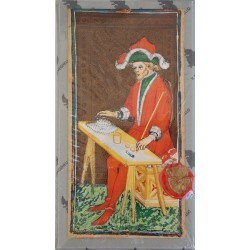 The Alchemical Tarot - Tarot Bulgaria ltd. 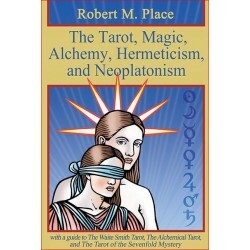 Renewed 4th Edition by Robert Place. 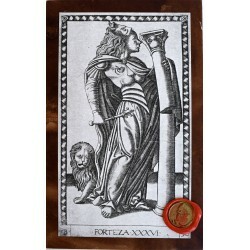 The Alchemical Tarot: Renewed is a full 79 card Tarot deck that demonstrates the close link between alchemical symbolism and traditional Tarot imagery and illustrates that the Tarot, like the alchemical quest, is designed to lead one to the gold of inner wisdom. 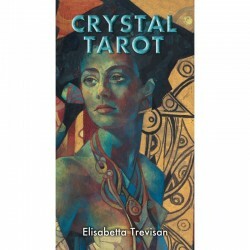 One of the most beautiful and sought after modern Tarot decks. 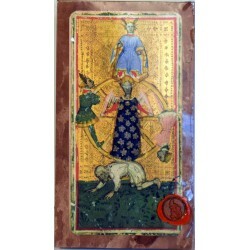 The fourth edition of The Alchemical Tarot: Renewed is a digitally redesigned version of the original with improvements in the drawings, reproportioned so that the art is more prominent, and colored with transparent colors on a rich antique paper background, like antique alchemical illustrations. The cards are 4.75 x 2.75 and come in a tuck box. 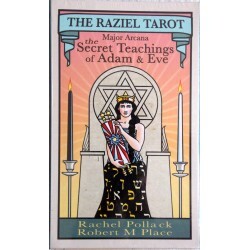 They are printed on heavy card stock with a durable finish and die-cut edges. 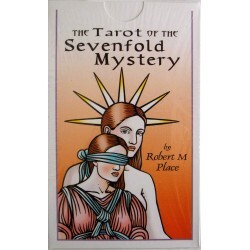 The deck also includes the original Lovers card that was censored in the first publication along with the one that was first published. 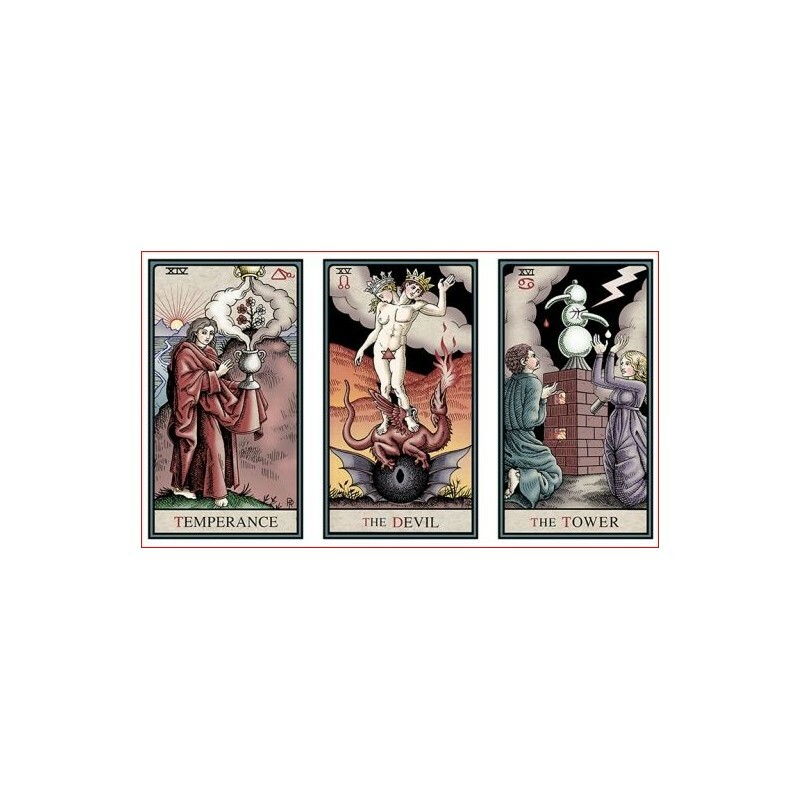 The 4th Edition has additional alchemical symbols added, such as the symbols for the alchemical operations correlated with each trump card, and a new card back. 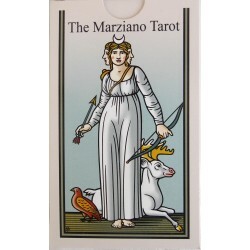 Each card in the fourth edition of The Alchemical Tarot: Renewed is beautifully drawn and captures the enigmatic symbols of alchemy that are natural vehicles for communication with the unconscious mind. 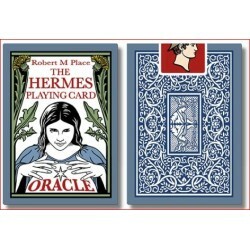 It can be used by Tarot readers at any level. 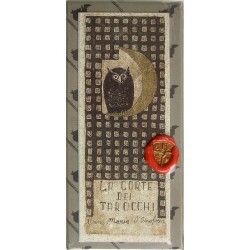 Limited edition tarot printed by Il Meneghello. Limited edition - 1000 decks. 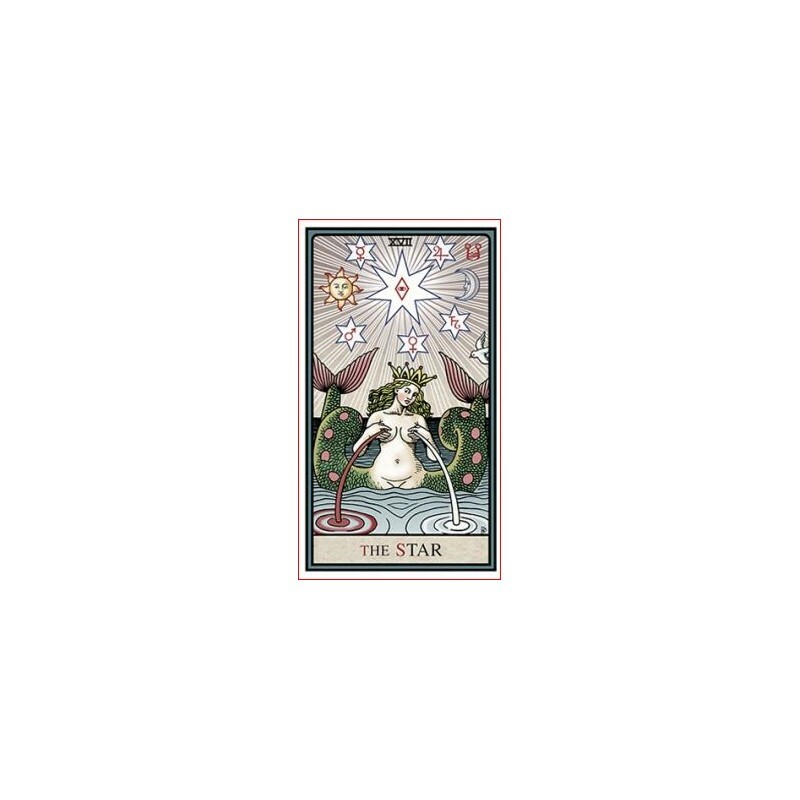 The most Beautiful Mushrooms of the World Tarot.